Send as Gift or Download now! 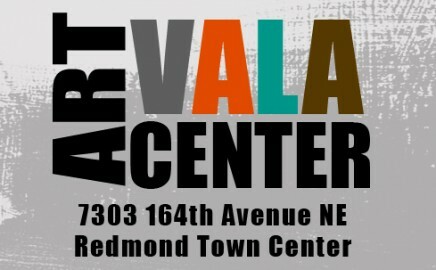 Come celebrate the grand opening of the VALA Art Center in Redmond, Washington. 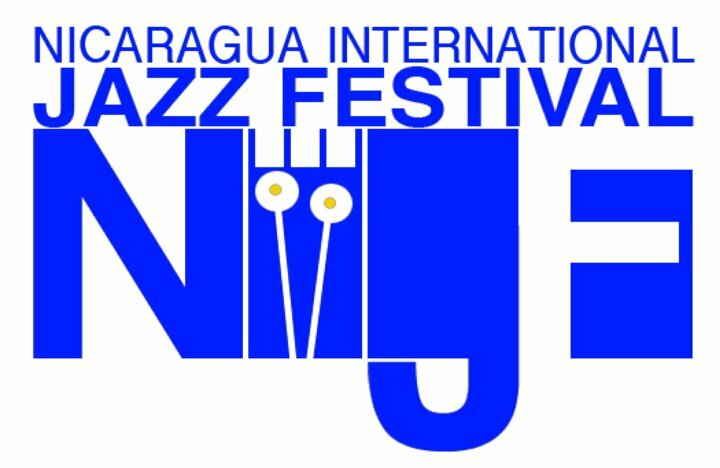 Rulon Brown will play new music with guitarist Bill Horist during the opening night festivities, 6 - 8 p.m., Friday, March 8, 2013. FREE, All-ages, and no RSVP needed.